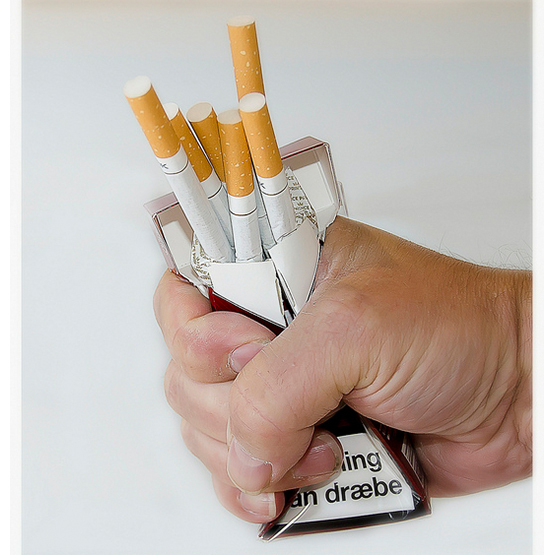 2016 is finally upon us, and if you’re a cigarette smoker, there’s a good chance that you will have made a New Year’s resolution to quit tobacco for good. It’s Touch, But You Can Do It? But quitting smoking can be tough, despite what we know about its dangers. 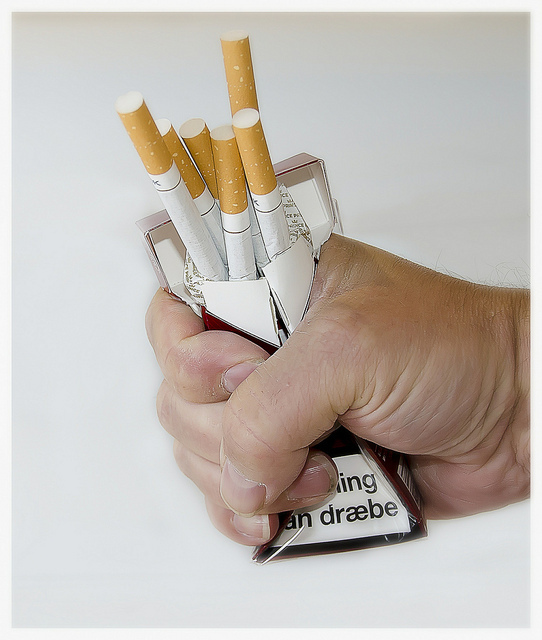 Smoking cigarettes is linked with heart disease, lung disease, cancer, and plenty of other life-threatening conditions. As a result, smoking decreases life expectancy: on average, smokers live 13 fewer years than non-smokers do. And that figure alone says nothing about the quality of life for those who smoke, especially if their health has suffered as a result. The process is, however, becoming easier through the support of others. Where quitting smoking may have posed a challenge years ago for some, especially if they socialised with others who light up traditional tobacco cigarettes, today those same individuals are more likely to have at least one former smoker in their immediate circle. However, a study out of England indicated that use of electronic cigarettes is an even more successful method for smoking cessation. The study, published in the journal Addiction, reported that smokers who were trying to quit had a success rate of 60% more by using e-cigarettes over other over-the-counter therapies (e.g. patches and gums). As more people take the steps to quit smoking, electronic cigarettes help pave the way for a tobacco-free future. One survey of e-cig users revealed that more than anything else, they use these products in order to reduce the amount of tobacco they smoke. If your New Year’s resolution is to kick the habit for good, you could have an easier time now than ever before thanks to the growing popularity of electronic cigarettes. Why not pick up one of our e cig starter kits and take steps towards quitting for good?